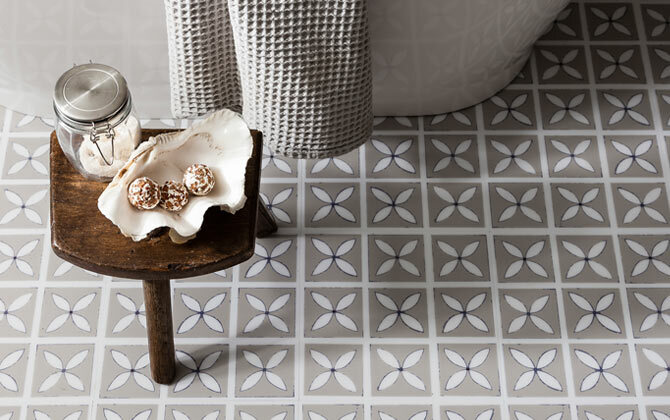 We adore beautiful bathrooms at Harvey Maria. 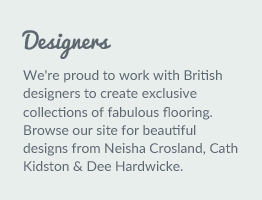 And with a wide range of unique floor styles and designs, we hope to have the perfect floor for you. 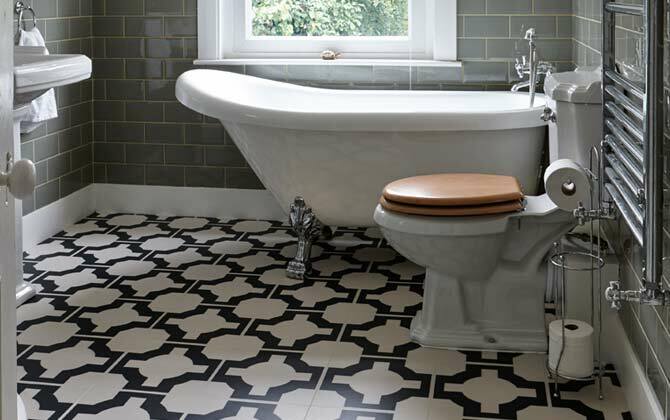 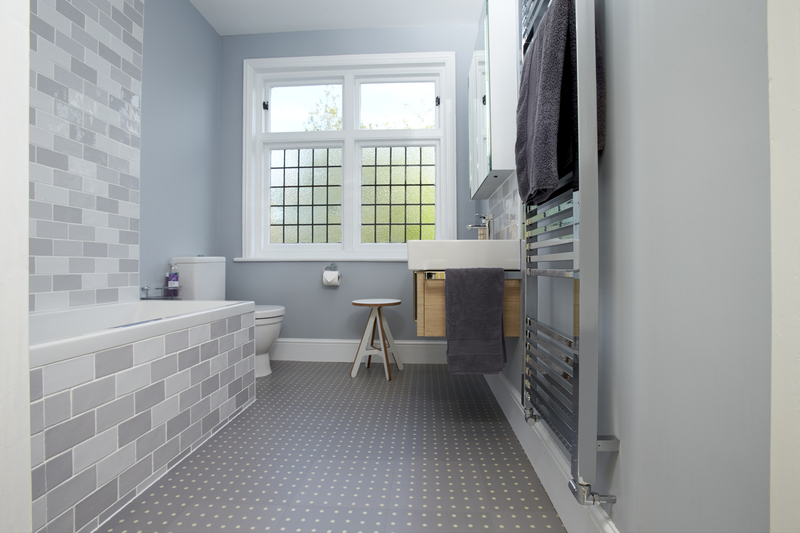 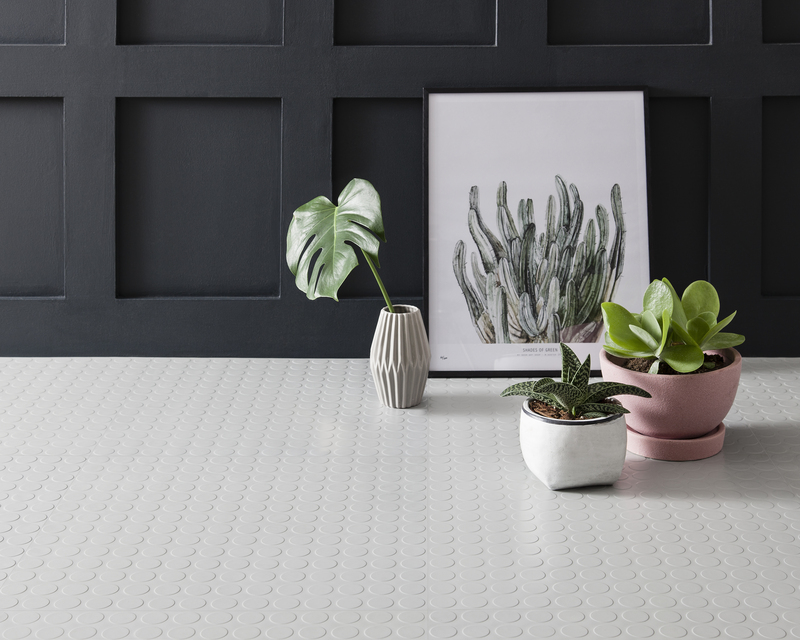 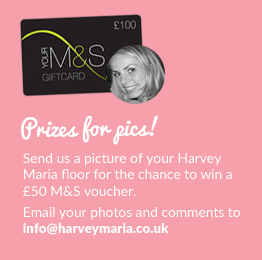 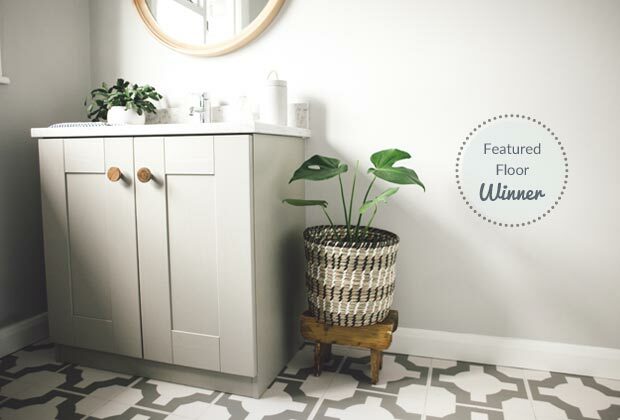 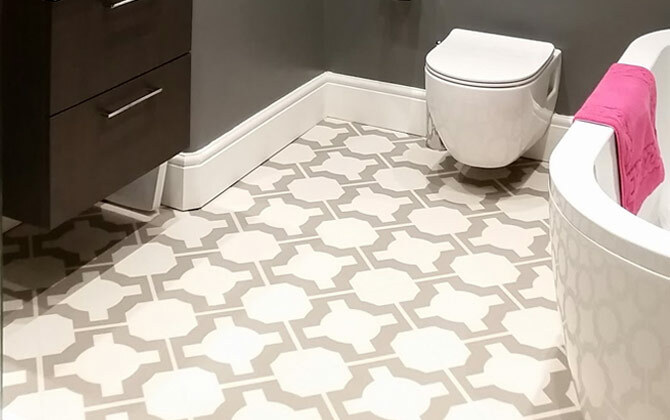 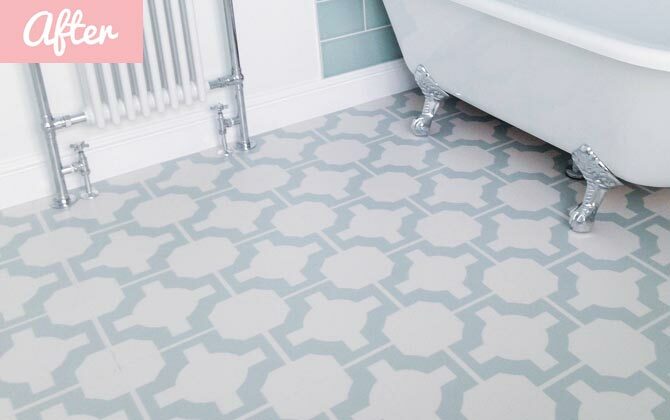 To see our luxury vinyl floor coverings and rubber tiles laid in gorgeous bathrooms, browse through the blogs below, or be inspired by the gorgeous styles and patterns displayed at our bathroom flooring ideas page! 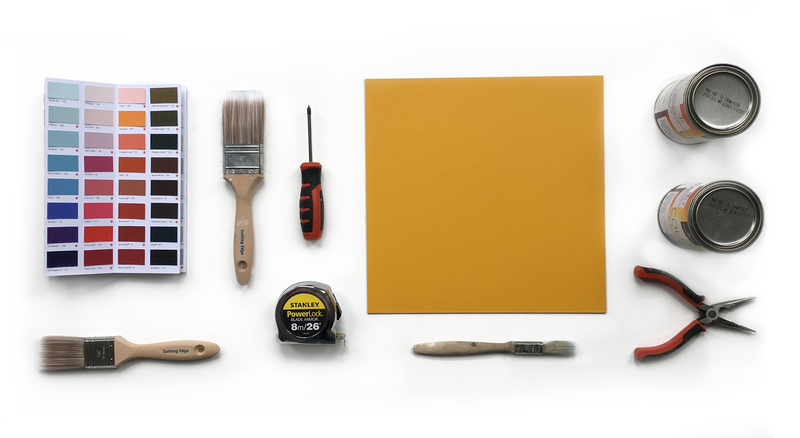 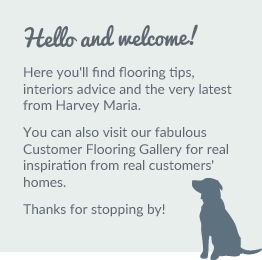 Floors For Thought: Did you know all our floors are suitable for DIY fitting?